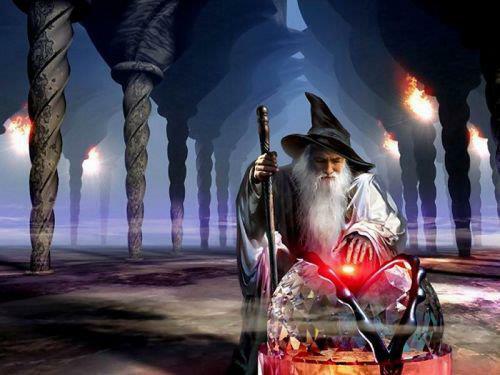 You may be able to sling words skillfully like a crusty old wizard casts spells, but without developing a solid online foundation to augment it, you’re likely to find yourself bereft of work; in other words, a wizard without a willing (or unwilling) experiment to transmute, burn, poison, or curse. Like it or not, online writing is one part penmanship prowess, one part online marketing. The sooner you accept those two seemingly disparate activities as halves of one complete entity called the online freelance writer, the better off you’ll be — and the sooner you’ll be landing more gigs that require a dash of both. Here then are five steps you should take immediately to build your online presence. The key word here is “maintain.” Starting a blog is easy enough. There are any number of free blogging platforms such as WordPress you can get started with, and finding a personal or professional area of interest to focus on shouldn’t be difficult. Maintaining it and posting to it consistently is not as easy, however; yet it’s something employers will be watching for when they pop on by for a look-see. Writers have a reputation for unreliability, so exhibiting such signs on your own blog such as disappearing for days on end will trigger warning signs in a prospective employer’s eyes … even when your words managed to compel such eyes to stay riveted to the screen. 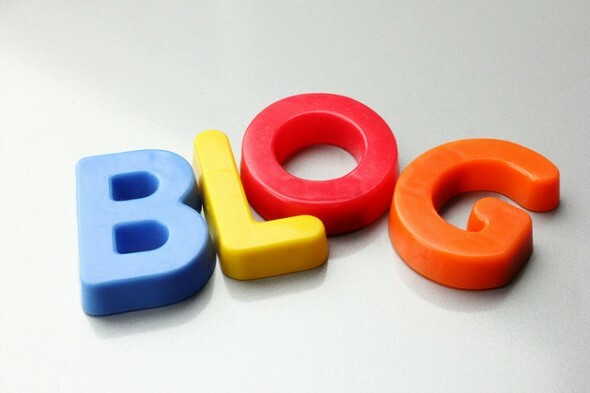 Personal blogging is a great start, but to increase exposure for your name and drive traffic to your blog and/or website, you should also consider guest blogging. 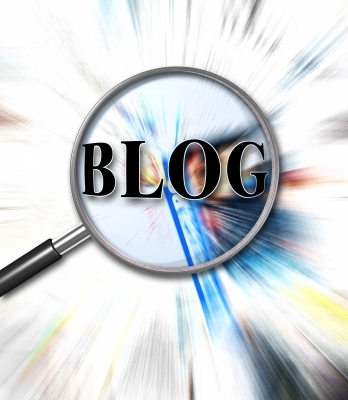 Many blogs allow guest bloggers who have something valuable to contribute. While you won’t be paid for your efforts, you’ll earn the weight of your words in gold; or at least in golden exposure. LinkedIn and Google+ are tremendous networks where you can connect with other people, show off your skills and portfolio, and make new friends. Don’t neglect other networks, however — including this very site. Whenever you can leave an intelligent or thoughtful comment that can be tracked back to your blog or website, that’s one more indelible impression you’ve left on the Internet. You may find social media shallow and a dreadful timesink, but many employers do not. Increasingly, more and more blogging sites and other writing gigs are seeking writers who already have a following on social media. Your contacts and resources in this regard are as valuable as your writing in getting the word out there on a new blog, website, or product. No one is expecting you to have thousands of Twitter followers; though it can’t hurt to actively try to build your following. Being active and having a moderately sized network that can spread your word around is enough for most employers. To do that, try to build a content theme around your Twitter handle, and follow like-minded people and groups. They’ll often follow you back and create further opportunities for still other folks with similar interests to find and follow you. Then just upload a post here or there so your followers don’t desert you in a great migration to more fertile Tweeting lands, and you’re good to go. 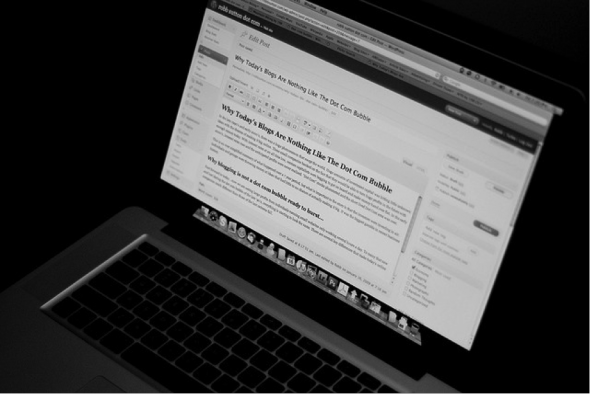 While a blog is nice, a branded website should be the ultimate goal of any professional writer. Here you can describe your services and showcase past work in a personalized and elegant way. A professional site also enables prospective clients to reach out to you; it will bring work to your virtual doorstep, and allow you to eliminate some of the need to engage in the constant rat race of searching out more work. Many quality web hosting services are available for a small fee to provide you with everything you need to get your own website up and running and furnish a focal point where all your other online threads converge. It’s often said that starting is the hardest part of any journey. While that’s true of many an endeavor, that’s not the case when it comes to blogging. Starting is a relatively painless affair, and every corner of the Internet is stuffed with niche blogs authored by aspiring writers, aficionados of a subject, or simply people with an opinion they want to get out there … and the majority of those blogs have lifespans not much longer than that of the average housefly. No, starting is not the hardest part when it comes to blogging. Scratching, clawing, and writing your way to a loyal and devoted fanbase is, and that can only be accomplished through persistence, self-promotion, a little bit of luck, and most of all, quality content. 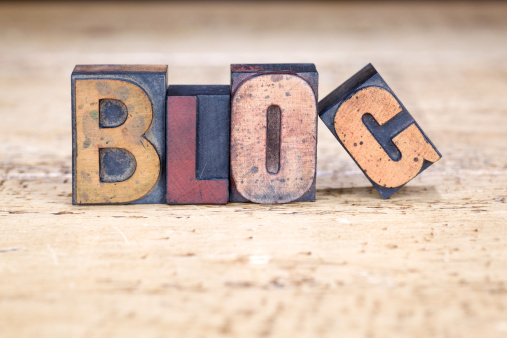 While just about any blog could enjoy some flash-in-the-pan success with a little luck or the right marketing, only quality content will ensure that flash in the pan simmers into a long-term triumph and a steady or growing readership.